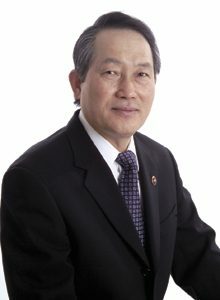 Grand Master Kee S. Ha is the founder of Kees Tae Kwon Do Canada. For almost 60 years, Grand Master Kee S. Ha has instilled in his students the values of honor, courage, thoughtfulness and the importance of honoring tradition. He has taught by example, the rewards to be achieved from dedicating oneself to a worthy goal. His hard work and dedication has resulted in the growth of Kees schools from Saskatoon to Vancouver, and has earned him the respect and reputation in the world as a genuine master of the art and philosophy of Taekwondo. True Taekwondo education must include not only physical techniques but also philosophical knowledge so that training results in a healthy body, mind, spirit and character. Even after 57 years, my passion to learn and help others achieve their personal best and to continue to grow.